Looks like Tishman and its partners won't be able to come up with the cash. The real estate partnership that paid a record price for two of New York City's biggest apartment complexes has run into financial problems. The group led by Tishman Speyer and BlackRock Realty announced it wasn't able to make the full amount of a $16 million loan payment that was due Friday. 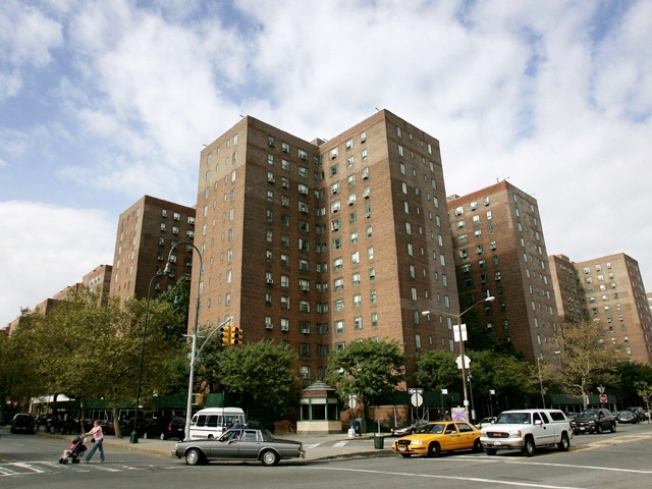 The companies said the missed payment would have no immediate impact on the 25,000 Manhattan tenants of Stuyvesant Town and Peter Cooper Village. Real estate analysts have been expecting the group to default on the loan for several months. The investment group paid $5.4 billion for the development in 2006. Since then, the city's red hot housing market has cooled off considerably. The partnership said it is trying to restructure the debt.